Developed to meet the needs of people working with various types of cutting, allowing the sharpening of knives and blades up to 3000mm in length with precision, efficiency and speed. 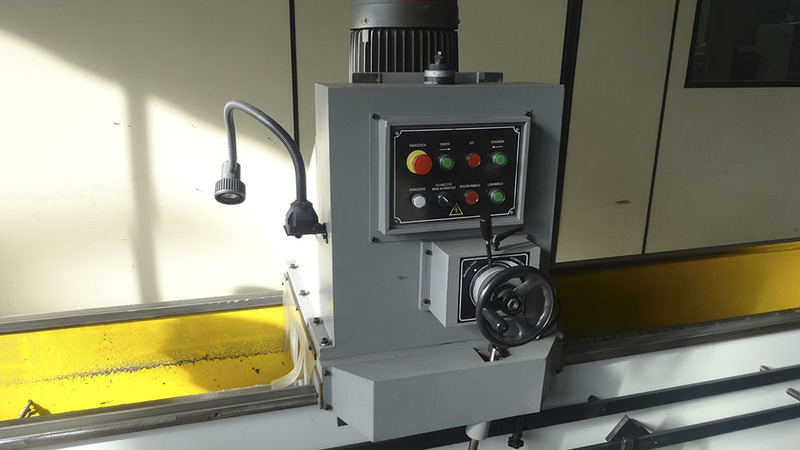 The AFI 3000 A Knife and Blade Sharpener has adjustable grinding head speed, carriage speed varies from 1 to 30 meters per minute, the grinding head is silent and vibration-free. 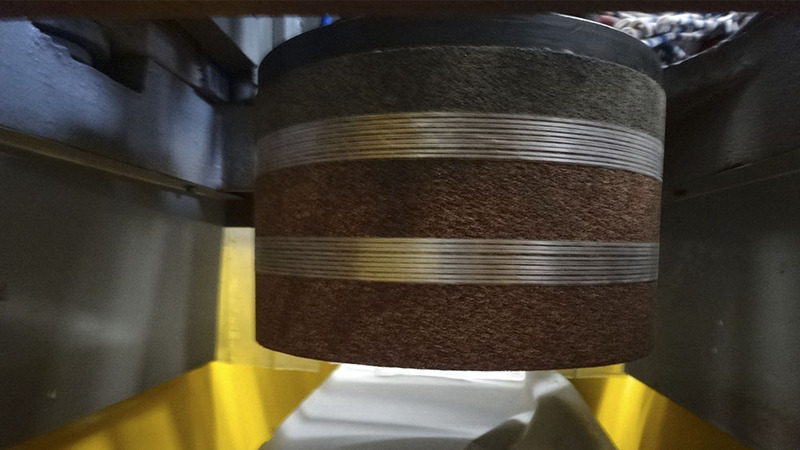 The cast structure of the grinding machine ensures stability and vibration absorption, as well as unmatched performance, high accuracy, parallelism and flatness. 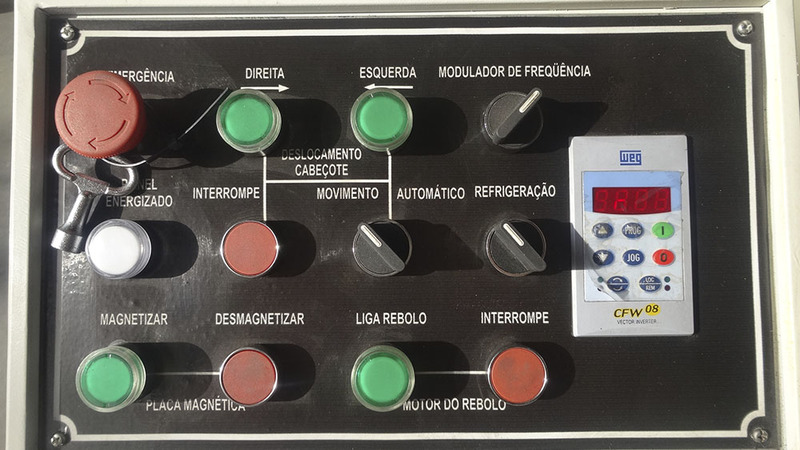 The automatic part cooling system is based on the two side cooling nozzles located in the center of the grinding wheel. The AFI 3000 A also has an electromagnetic fixation table, divided into two parts, each having a width of 180 mm and a length of 1500 mm. 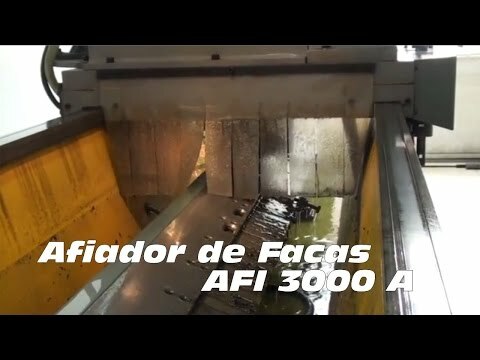 The main use of the AFI 3000 A is in companies specialized in sharpening of knives and blades for industrial equipment. 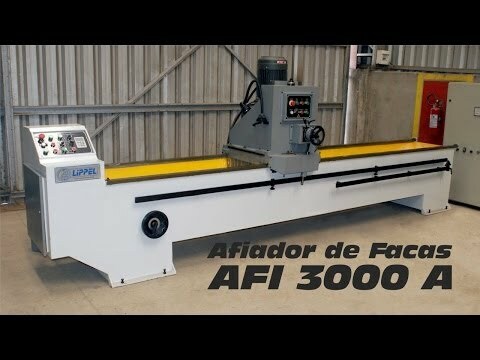 The AFI 3000 A also has great value working directly within the industries, where it can add several benefits.